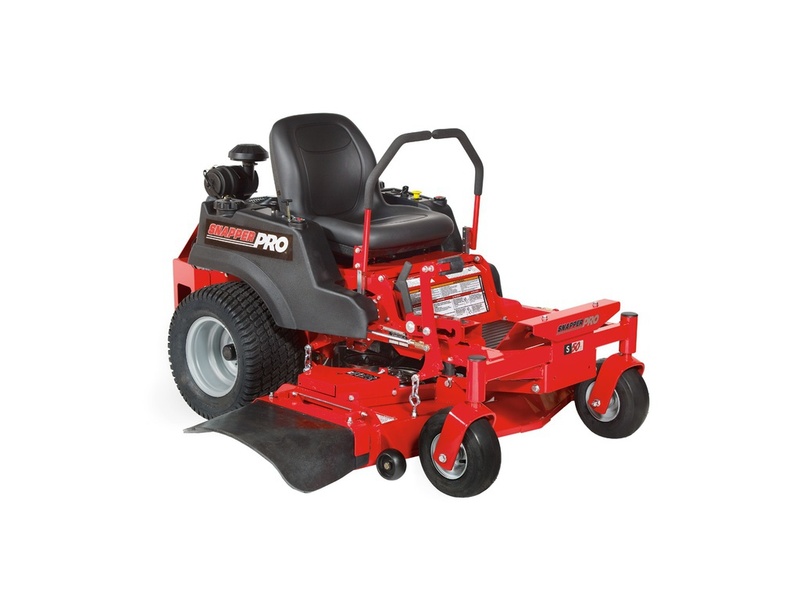 Offering Products from Simplicity, Toro, Snapper, Snapper Pro, Briggs & Stratton and Dolmar. If you want to have the best lawn in the neighborhood. 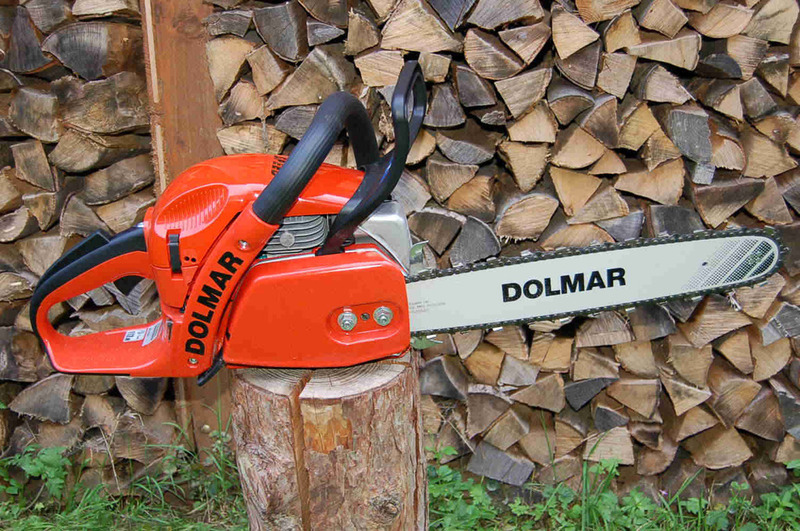 If you want to remove those weeds under your fence or in your garden. If you want to have an amazing looking home outside. We can help you. Our products are made especially for the consumer in mind. Not like Big Box Store equipment. Ours is made to last. Cast iron instead of plastic. Better Belts, Chains and construction. Dont buy an inferior product to just replace it in a few years. 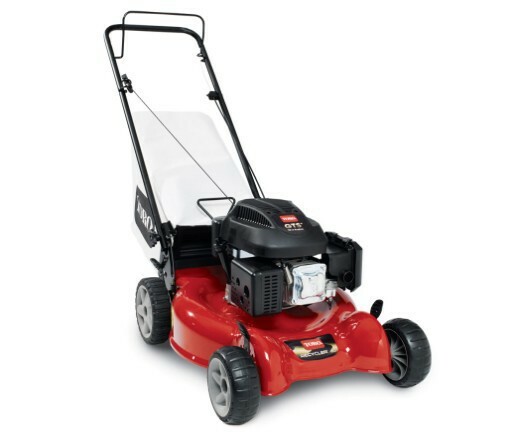 If you buy from us and let us maintina the equiptment for you, your children will be happy you did when they are using it to maintain their lawn. 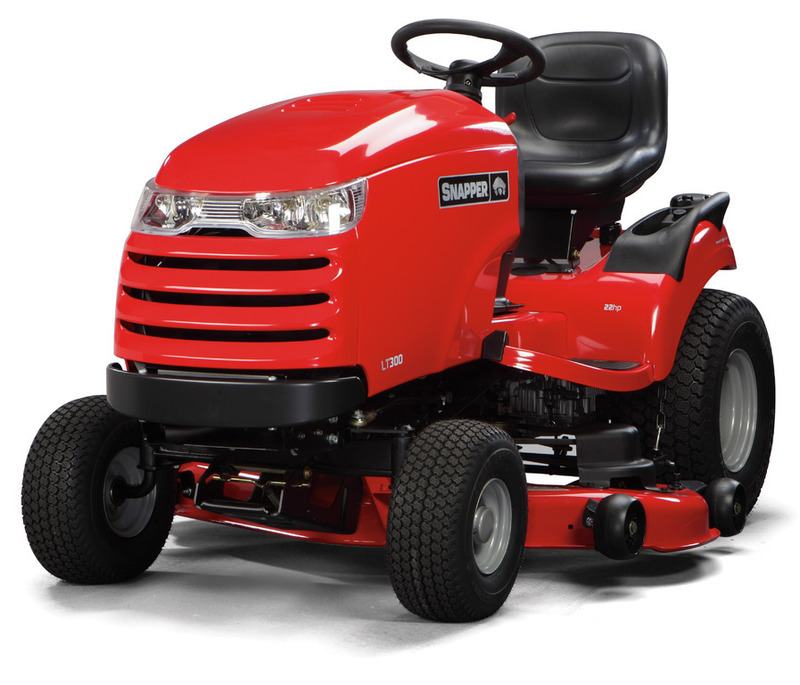 Come to All Seasons Outdoor Power and Marine to get outfitted with the best power equipment in the area.